Seat Type: Seats, Front Bucket / Includes Manual Recliners, Integral Outboard Head Restraints, Center Floor Console With Storage And Armrest. Additional Equipment: Lpo, Stationary Tool Box, Full-width, Metal, Diamond-pattern, Aluminum Tool Box / With Stainless Steel Hinge And Foam-filled Lid. Additional Equipment: Paints, Solid, Woodland Green / Includes Chrome Grille With Black Surround And Chrome Cross Bar, Chrome Front And Rear Bumpers And Black Door Handles And Mirrors In Lieu Of Color-keyed. Additional Equipment: Paints, Solid, Doeskin Tan / Includes Chrome Grille With Black Surround And Chrome Cross Bar, Chrome Front And Rear Bumpers And Black Door Handles And Mirrors In Lieu Of Color-keyed. 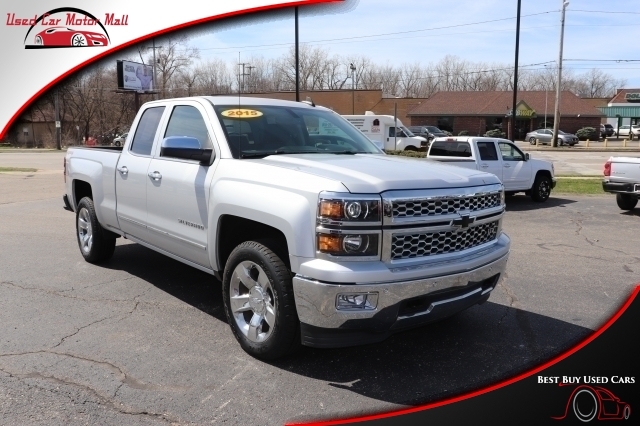 Additional Equipment: Paints, Solid, Wheatland Yellow / Includes Chrome Grille With Black Surround And Chrome Cross Bar, Chrome Front And Rear Bumpers And Black Door Handles And Mirrors In Lieu Of Color-keyed. Additional Equipment: Paints, Solid, Tangier Orange / Includes Chrome Grille With Black Surround And Chrome Cross Bar, Chrome Front And Rear Bumpers And Black Door Handles And Mirrors In Lieu Of Color-keyed. Ship Thru Codes: Ship Thru, Produced In Shreveport Assembly And Shipped To Steelweld For Upfit / Available On Models C*15403, C*15603, C*15653 And C*15643. Vehicle Will Be Returned To Shreveport Assembly For Shipping To Final Destination. Ship Thru Codes: Ship Thru, Produced In Shreveport Assembly And Shipped To Dealers Truck Equipment For Upfit / (msrp = $150.00) Available On Models C*15403, C*15603, C*15653 And C*15643. Vehicle Will Be Returned To Shreveport Assembly For Shipping To Final Destination.